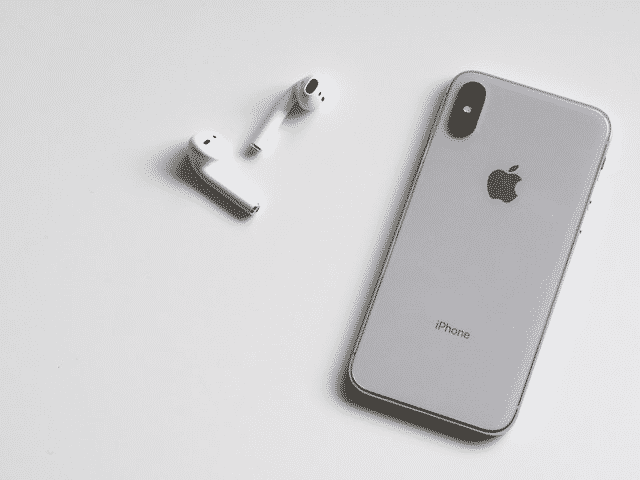 Apple’s iOS 12.1 update for iPhones and iPads has a glitch that is allowing users to hear and see the person they are calling, without the recipient having to pick up. Apple has since confirmed that they are working to disable the Group FaceTime feature but one-on-one FaceTime calls could be impacted until the fix is rolled out later this week. For now, they are encouraging you to disable FaceTime on your Apple device.